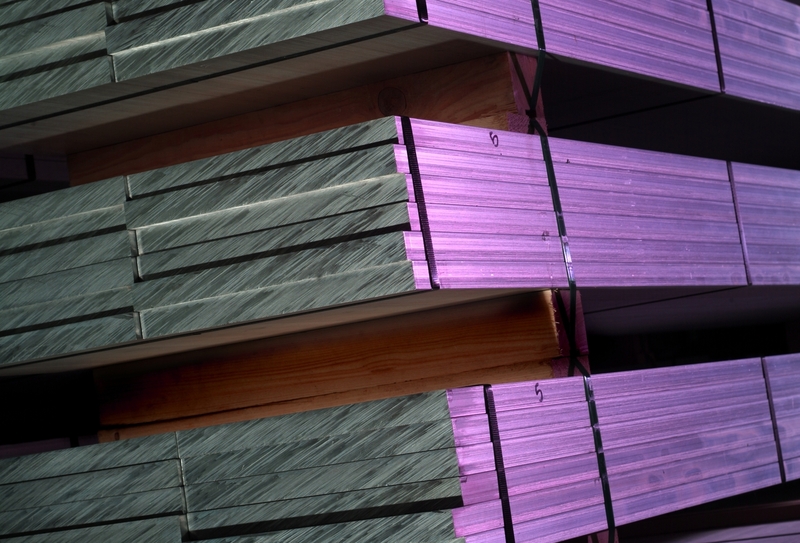 Aluminium Extruded Bar | Metal Web | UK metals stockholder and processor. 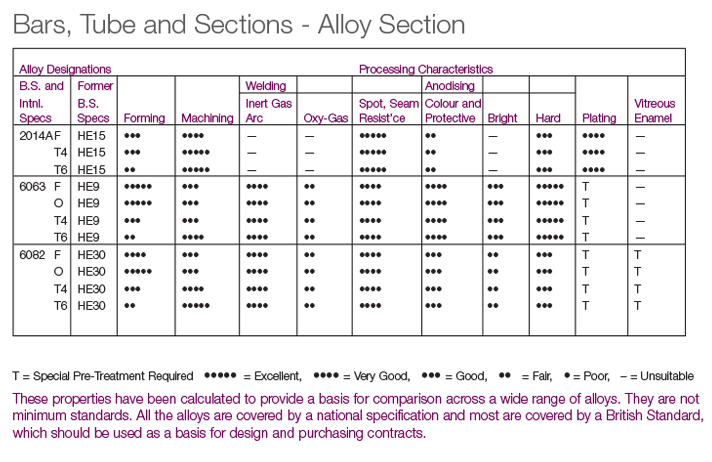 When buying aluminium bar please keep the following in mind. Up to 2 1⁄2″ diameter the standard length is 12′ or 4 metres. Over that diameter the lengths are random. If you require shorter lengths we will be pleased to cut to any length required. If longer than standard lengths are needed, we can supply against a special order. We normally stock flat and square bars with square corners. However, for many of the more popular sizes we also stock bars with radiused corners. 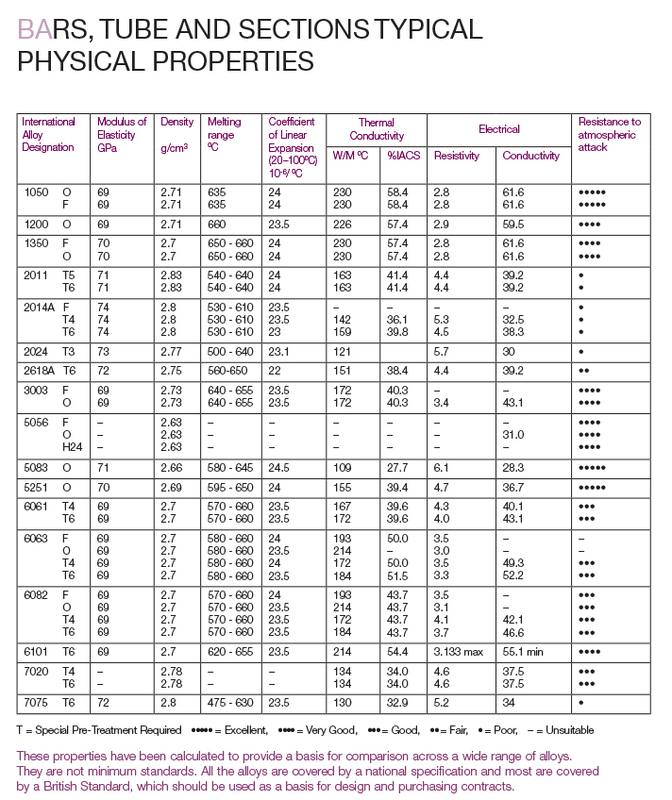 If special radiuses are required we can supply against a special order. 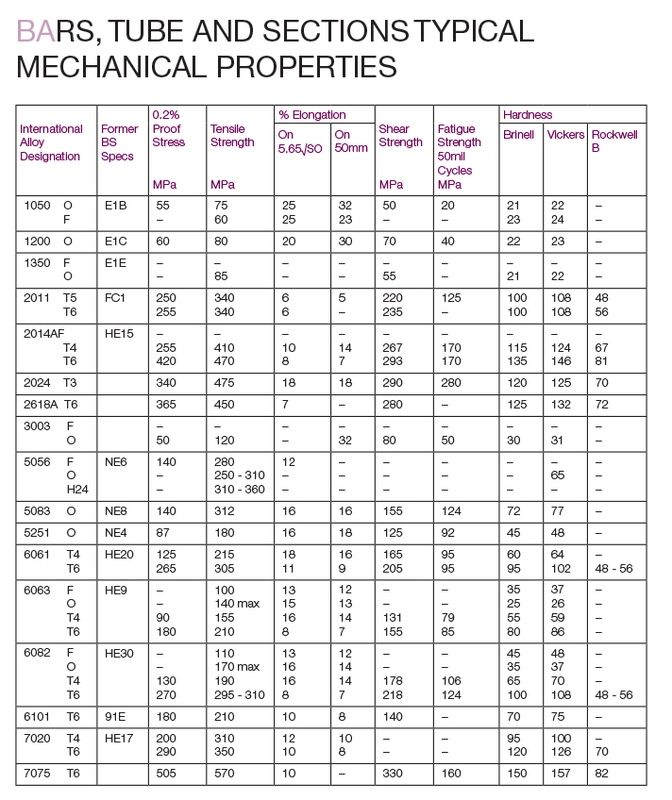 6082T6 or 2014T6 are normally the alloys chosen for machinability, but if ultra high speed machining is required, 2011/6262 are more suitable. If an anodised finish is required, you must take care not to store metal for long periods prior to anodising, as this can result in pit corrosion which is difficult to remove. Buying bars cut to your exact requirements saves machine time. metalweb have a wide range of saws for multiple bar cutting. We can produce blanks which are immediately available for your production programme. Please note that our saws can multiple cut up to 450mm diameter and to close tolerances.